D&C provide a huge range of glass doors, fittings, locks and over head panels. This gives a great level of customisation to our office partition systems. 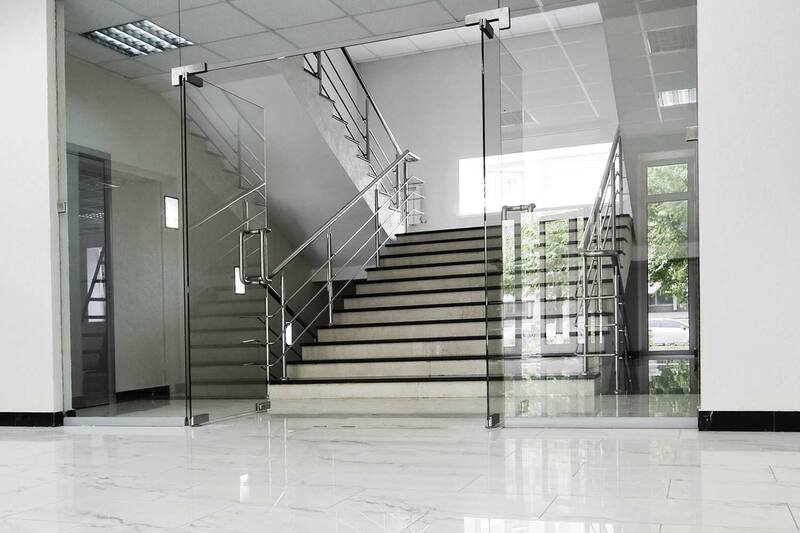 Our Glass Door Range Includes: Manet Sliding, Glass Sliding, Offset, Curved Glass, Curved Sliding, Crank Hinge, Hydraulic, Floor Spring and Free Swing Pivot.